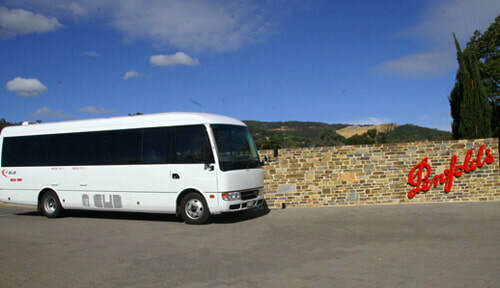 McLaren Vale is 40 minutes from South Australia’s Capital city, Adelaide. McLaren Vale is one of Australia’s renowned wine regions, famous for producing some the best wines in the world. The region’s artisans are passionate about the food, wine and culture of the area. The area is only minutes away from the stunning coastline and beaches. 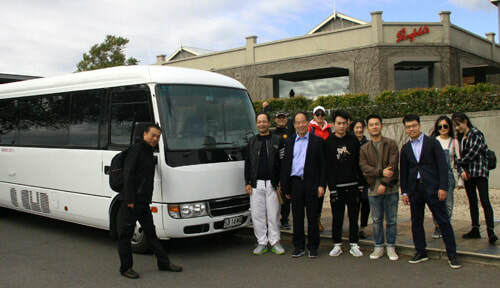 Our neighbouring townships – Willunga, Aldinga, Port Noarlunga offer visitors a unique experience rich in history, artisan craftsmanship and culture. 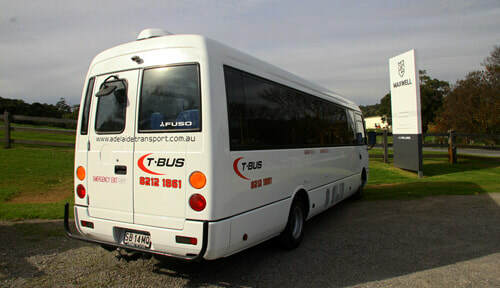 Book a T.Bus mini bus for a private tour where we pick you and your friends up from home, take you to the different venues around the McLaren Vale region and drop you safely back home. Surcharges will apply for tours starting/ending outside the Adelaide metro area, on public holidays, special event days (e.g. Sea & Vines Festival) and for organising large group bookings. For a quote either contact us on 8212 1861, email us sales@adelaidetransport.com.au, Facebook Messenger or fill out a booking/quote enquiry.